Watch and listen to our patients talking about the life changing effects of Scleral Lenses. Scleral lenses also provide unparalleled visual acuity by replacing the damaged cornea with a perfect optical surface. Its larger design means the lens is firmly in place, which further enhances vision when compared to traditional lenses. Due to their size and shape, scleral lenses provide greater durability, easier handling and a lower risk for complications. The Scleral Lens Center At Complete Eye Care has a wide range of custom scleral contact solutions that can work for you. Have you tried all the latest contact lenses, but you are forced to wear glasses as you suffered too much discomfort? Is your vision decreasing due to Keratoconus or other corneal conditions? Thousands of people who suffer vision loss as a result of various corneal conditions (listed below) can now see clearly once again. Scleral lenses are changing the game for those who once thought they couldn’t wear contact lens due to eye conditions or discomfort. Say goodbye to the old days of contact lenses that didn’t work for you. You no longer have to suffer discomfort or simply being forced to live with poor vision. The clear tissue on the eye’s outermost surface covering the pupil and the iris, is called the cornea. Mainly, the cornea’s function is to bend and focus light going into the eyes. Normally, the cornea has a smooth shape. When the shape of the cornea becomes irregular, the light entering the eyes is not focused properly. Consequently, an individual will suffer distorted and irregular vision. Keratoconus is a condition of the cornea that affects between .1% to .5% of the population, or 300 thousand to 1.6 million Americans. Keratoconus causes severe vision loss and discomfort, and is effectively corrected with scleral contact lenses. The The Scleral Lens Center At Complete Eye Care provides advanced eye care for keratoconus patients from all over the state of North Carolina including many patients from Belmont,Charlotte,Gastonia, and Rock Hill. Our eye doctor has helped many patients that were legally blind due to corneal scarring, regain excellent vision after being properly fit with Scleral Lenses. Athlete's, law enforcement, construction workers, actors, and others are great candidates for scleral lenses. Because of their large diameter, scleral lenses protect the eye by preventing dirt and debris, do not move when active. Scleral lenses are extremely effective at correcting for higher amounts of astigmatism and irregular astigmatism. Because of their rigidity, they correct for astigmatism which allows for excellent vision even for people with high amounts of astigmatism. Scleral contacts are an ideal option for anyone that has higher amounts of nearsightedness, farsightedness, or astigmatism. They can also be made as bifocal contact lenses. Because scleral contacts are firmly positioned on the eye and do not move as soft contact lenses do, they work well as bifocal contact lenses. All scleral lenses rest on the white part of the eye, the sclera. The exact diameter and space between the cornea and sclera is determined by our optometrist, Dr. Barbara Marcussen, varying from a few millimeters away, called mini scleral lenses, to much larger full scleral contact lenses that are usually recommended on very irregular corneal surfaces. Dr. Barbara Marcussen fits custom scleral lenses that are designed to match the exact contours of your eye. We begin by using a topographer to digitally map out the exact dimensions and shape of your eye. We then make the sclerals to exactly match. This custom design provides the highest level of comfort and visual acuity, using microscopic adjustments with new advanced technology to customize the fit of each lens. Our optometrist, Dr. Barbara Marcussen, has experience fitting a wide variety of contact lenses for all virtually every type of patient. Our professional eye doctor also uses some of the latest technology for advanced contact lens fitting. What Other Specialty Contact Lenses Do You Offer? 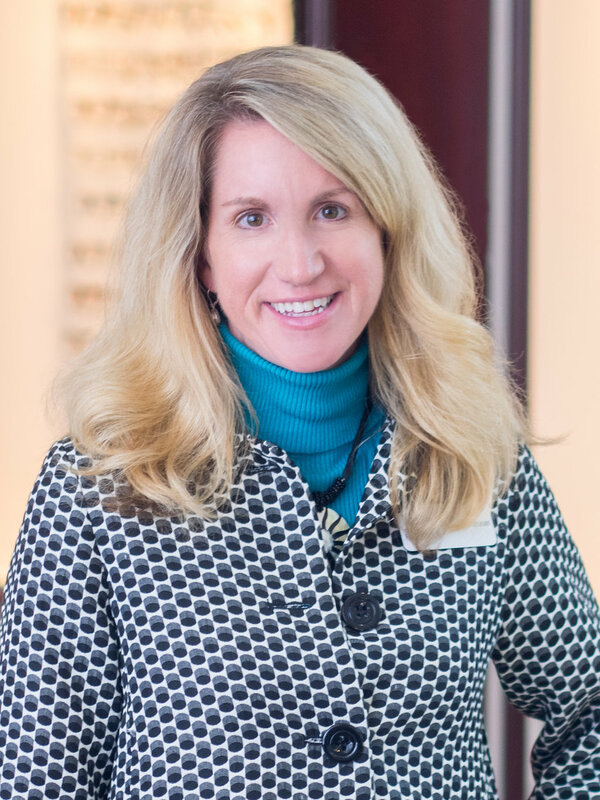 Our optometrist, Dr. Barbara Marcussen, has successfully helped many patients come from all over North Carolina including Belmont, Charlotte, Gastonia, Rock Hill. We have also been blessed to help patients that visit us from outside North Carolina including other states and international patients. Dr. Barbara Marcussen fits custom scleral lenses that are designed to match the exact contours of your eye. We begin by using a advanced WAVE topography that measures and matches your lens to 11,000 points on your eye, to digitally map out the exact dimensions and shape of your eye. We then make the sclerals to exactly match. This custom design provides the highest level of comfort and visual acuity, using microscopic adjustments with new advanced technology to customize the fit of each lens. Always wanted to ask a leading expert questions about Scleral Lenses? We have put together a page with answers to common questions our Optometrist and Scleral Lens expert is asked by her patients. Scleral lenses are not automatically covered by vision or medical insurance, and while most vision insurances will reimburse for medically necessary contact lens, the rates and restrictions vary greatly from one vision insurance provider to the next. Depending on your plan, some of the costs associated with professional fitting or lenses may be covered. In general, medical insurance do not cover scleral lens fittings. Our insurance team will provide assistance in helping you apply any insurance benefits towards your Scleral Lenses. However, given that insurance policies vary widely we cannot guarantee how much coverage you will receive from your insurance. Do you have dry eye? Learn how Scleral Lenses can help you! Read about the experience of our patients with Scleral Lenses. Our eye doctors are highly specialized in advanced contact lens fitting for hard to fit patients using Scleral Contact Lenses. Interested in scleral lenses? Get the low-down from the eye doctor by checking out our blog dedicated to this fascinating contact lens for hard-to-fit patients. A guide to inserting and removing scleral lenses. Scleral lenses are special contact lenses that are most of the time prescribed for patients with keratoconus or extremely sensitive eyes. Scleral lenses incorporate a unique design that eliminates irregularities in the shape of the front surface of the eye to correct your vision. For people who have irregular astigmatism as a complication of their refractive surgery, glasses are not an adequate solution. We can help. We are passionate about the benefits of Scleral contact lenses for Dry Eyes sufferers.